Many of you may not know this but I am a Recording Artist as well as a Diet, Exercise, Fitness & Health Blogger. 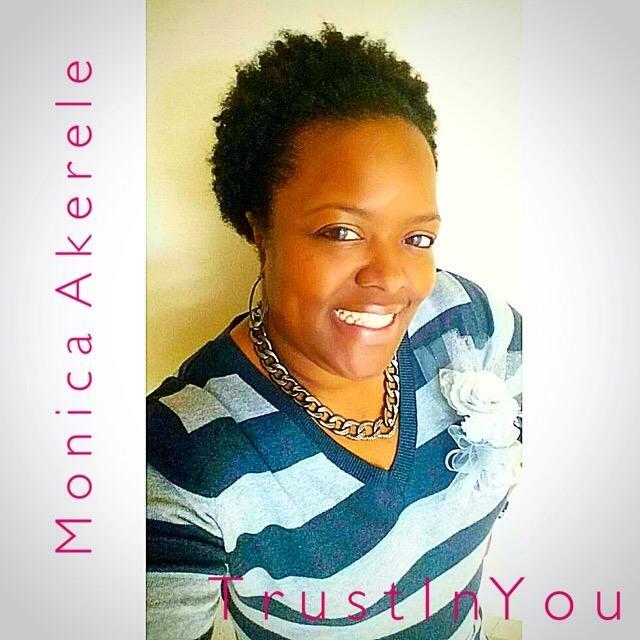 My passion is both to motivate, educate and inspire people through my blogs, motivational speaking and through music. Please share this post/blog with your friends & family! Blessings to you! Stay On Track & Make This A Healthy Weekend!!! Happy Friday Everyone! How are you doing today and how did your week go on the 30 day challenge? I hope it went well. Well it’s the weekend and usually that means we may be more tempted to splurge. Believe me I OVERstand!!! I literally have 3 baby showers to attend on Saturday so I really have my work cut out for me in managing my food intake at each event. 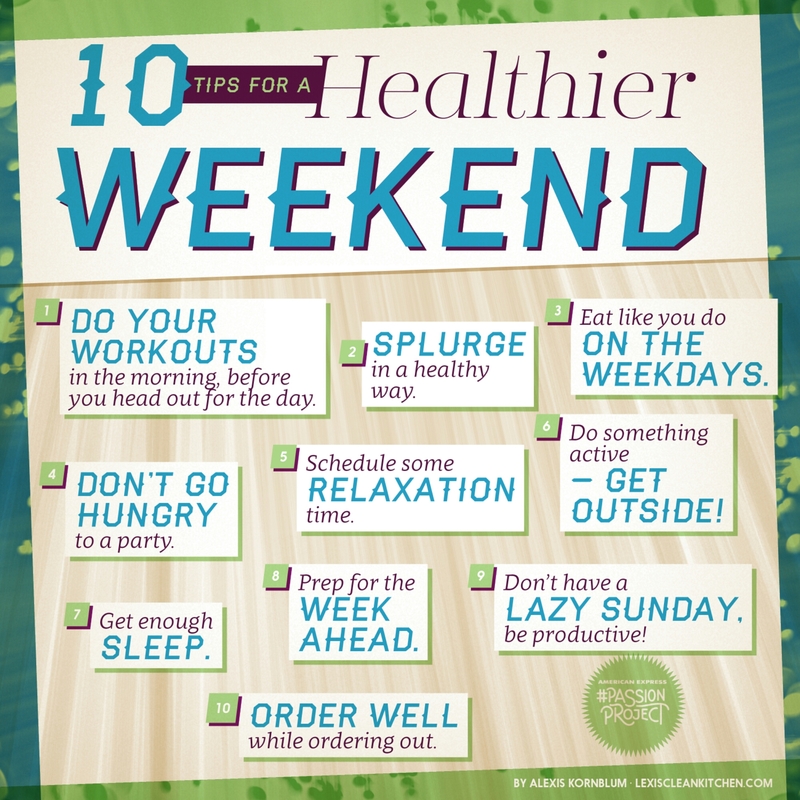 But here are some tips you can use on this picture that will help you position yourself for a healthier weekend!!! Just in case you get tempted just remind yourself of what you are trying to accomplish. In fact write on an index card what your goal weight is and write on the back of it “COMPROMISE IS NOT AN OPTION, STAY ON TRACK!” Keep this card with you at ALL times so you can pull it out as needed! I hope this helps. Love ya bunches and make this weekend GREAT, FUN & HEALTHY!!! Exercise Is A Must Do, TODAY not Tomorrow! Finding time to exercise is a challenge in and of itself. 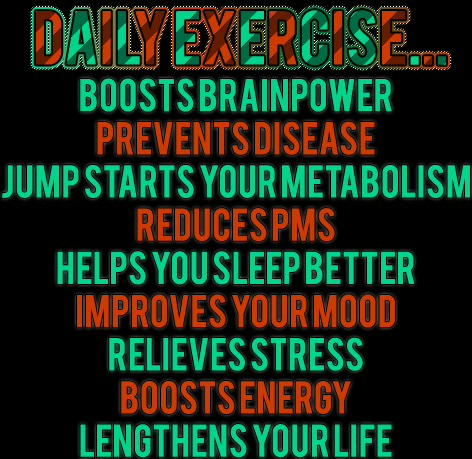 I know it can be hard to get it in daily but if you want to see change occur in your BMI or your weight and most importantly your health you’ve got to make getting exercise a priority. I generally try to get my workout over and done with first thing in the morning but this week I’ve only been able to achieve that once!!!! So then you have to come up with Plan B if Plan A fails. So I moved my workout session to my lunch time twice this week. Well today both Plan A & Plan B failed so I had to go with Plan C working out after work once the kids were fed and homework was complete. Exercise at times can be a moving target just because our days can be so unpredictable but always have a back-up plan in mind. The benefits of exercise is worth the effort, worth the sacrifice, you either pay now or suffer the consequences of not exercising later. 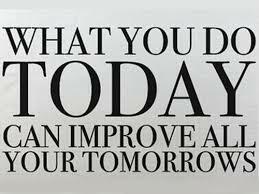 The Power of NOW is limitless never put off for tomorrow what you can do today! You are worth it Love believe me!!!  I know you CAN do it! Let’s get it!!! Change Your Mind & The Results Will Follow! Let’s Go! This is just reminder to weigh in first thing after using the bathroom Monday morning! Let me know how you did on Monday’s post. Make this week great and healthy! Let’s get it!!!! 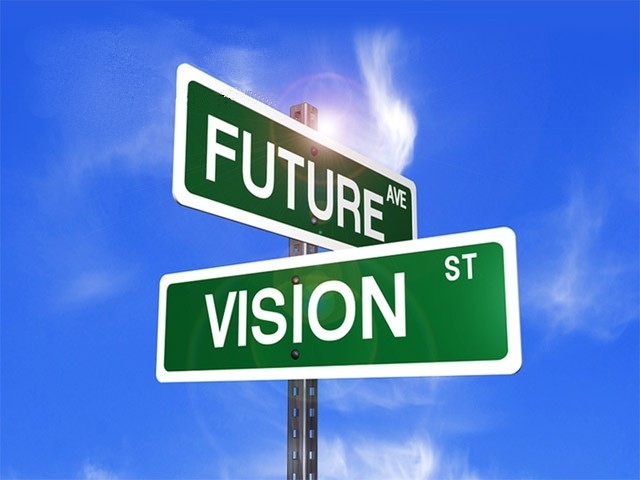 Vision is important when you are making decisions about your health or anything that you want to accomplish in life. You have to see in your mind’s eye exactly what you want the end goal to be before you begin this process. When I began my weight loss journey in 2013 all I knew was I wanted to get out of the 200s!!! Once I had a vision of what I wanted I could then begin to set goals that would eventually get me to my desired weight or BMI. What goals have you set so far? Goals are necessary so it can move you forward. My first goal was to lose at least 2-2.5 pounds a week. Which would mean I would lose 10 pounds a month and in a years time if successful at meeting those goals monthly I would have a net weight loss of 120 pounds. So measuring your progress is important thus we have our weekly weigh in so we can measure how much weight we have lost. How do you ensure you meet your weekly goal? A good way to do that is to leverage the MyFitnessPal tool/app or Fooducate on your computer, iPhone/iPad or on any Android device. Tracking your meals daily helps you to stay on track so you don’t go over your allotted calories for the day. Measuring has been key to my weight loss success. Remember this you cannot manage what you do not measure so this is really important! I know at times it may seem overwhelming to implement these processes but I promise you it’s well worth your time. This is your life, you are valuable, you have a divine purpose to fulfill daily and the world needs you to be able to show up daily to get it done! Being healthy ensures that you will be able to show up and be ultra productive! So what is your vision for your health? What goals will you set to get there? What measuring tool will you use to ensure you meet your goals weekly? I know these are tough questions but you are worth the work, you are worth the answer, you are worth the outcome this work will produce! Invest in you & love yourself enough to implement these processes and move YOUR vision forward. I love you! Let’s make today great & healthy!!!!  Let’s go!!! Feel free to share this blog with your friends and family! It’s Weigh in Day Baby!!!! Happy Monday Everyone!!! 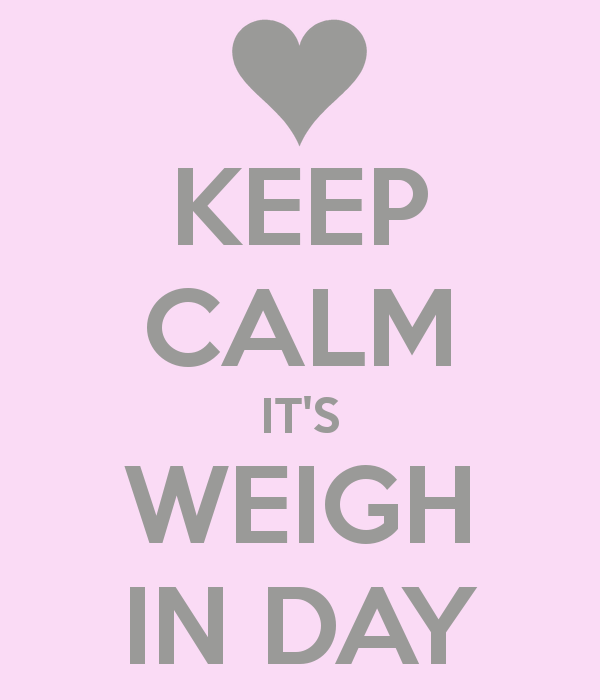 It’s weigh in day!!! Let me know how you did!!! I lost 3 pounds this week!!! :)If I can do it YOU can too!!! Let’s make today great & healthy!!! I’m praying and rooting for you!!! Let’s get it!! !